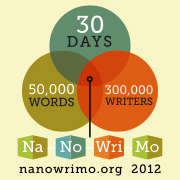 As you may have already seen if you follow me on AliMuskett.com, I’m taking part in NaNoWriMo this year. NaNoWriMo is National Novel Writing Month, and the aim of the game is to write a 50,000 word novel in the month of November. One of the keys to completing the task is to make a big deal of it and tell everyone you’re doing it, which is why I’m mentioning it on all of my blogs. If I tell you I’m going to do it, I will be letting everyone down if I don’t. The other reason I’m mentioning this here on Haikugirl’s Japan is because the novel I’m going to write will have a Japanese theme. 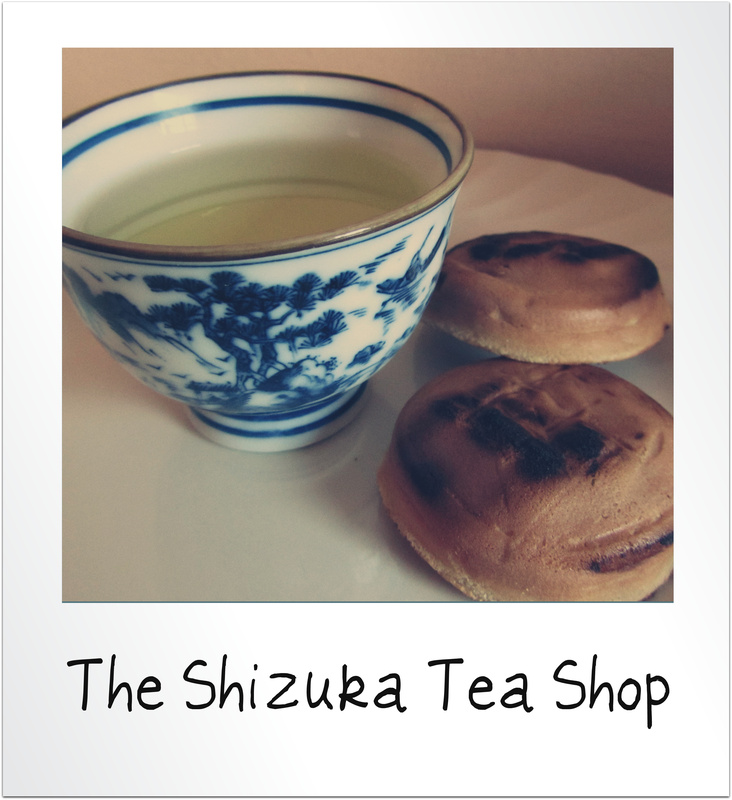 The title (which may change, although I quite like it at the moment) is: The Shizuka Tea Shop. I’d like to ask you all to try to remember that title because, once this draft is written, a million edits have been made, and a handful of rewrites have changed it into something people might actually want to read, I really do hope that I might be able to publish it. It’s long been my dream to publish a novel, but finding the time to get something written has always been a struggle. So, no more excuses, time to make time to write! Congratulations! Have a wonderful time writing! I’ll come back often. I’ve seen people around me taking part in it every year, but I never felt like joining.